B's Beauty and Books: The King (Black Dagger Brotherhood) Pre-Order Links!! 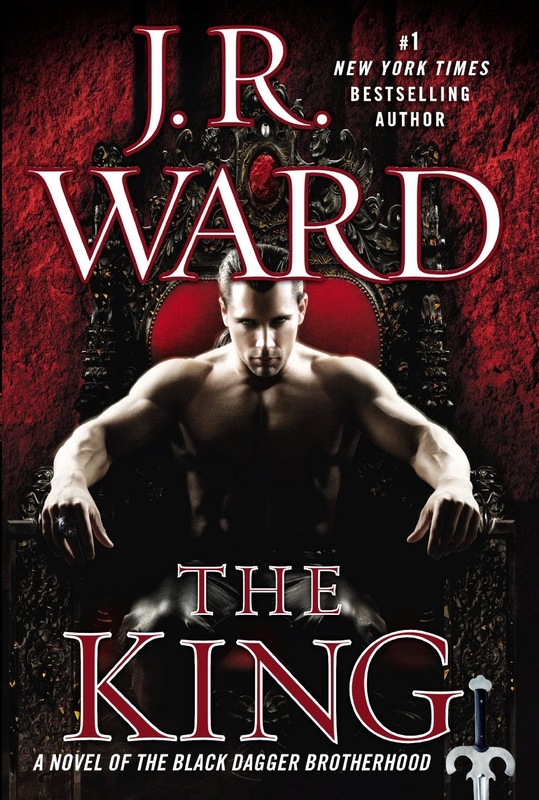 The King (Black Dagger Brotherhood) Pre-Order Links!! I prefer the US cover to the one the UK is getting! I have to say, I love Wrath, so I cannot wait to get my hands on this one!